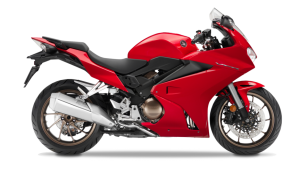 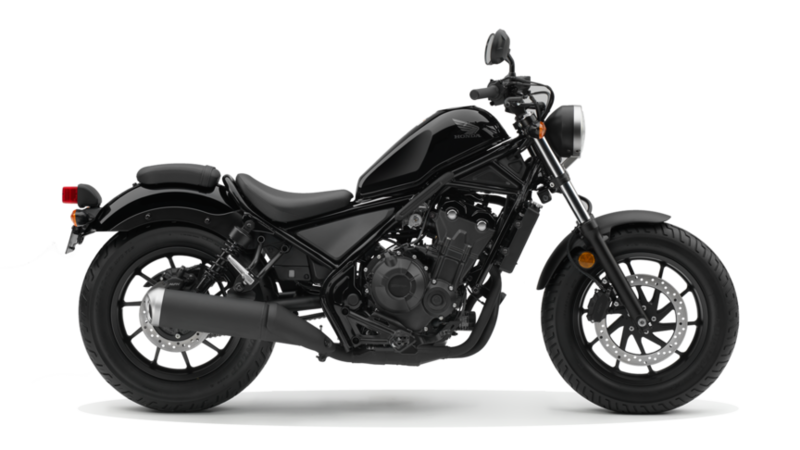 The dual-purpose motorcycle you’ve been dreaming of for so long is here. 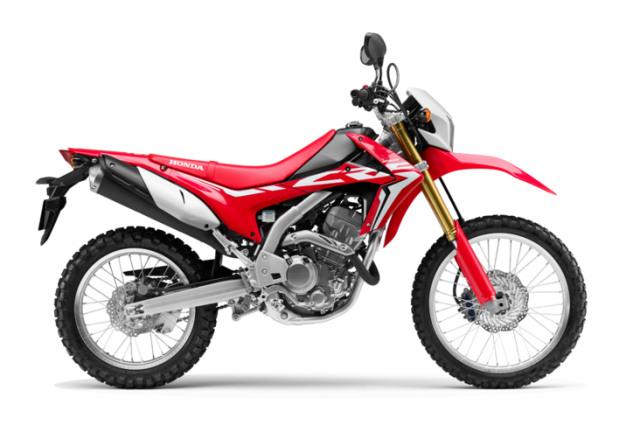 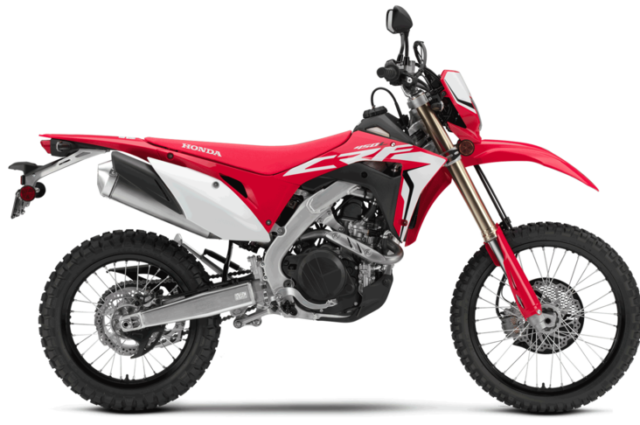 The CRF450L excels both off-road and on and is built to go your distance. 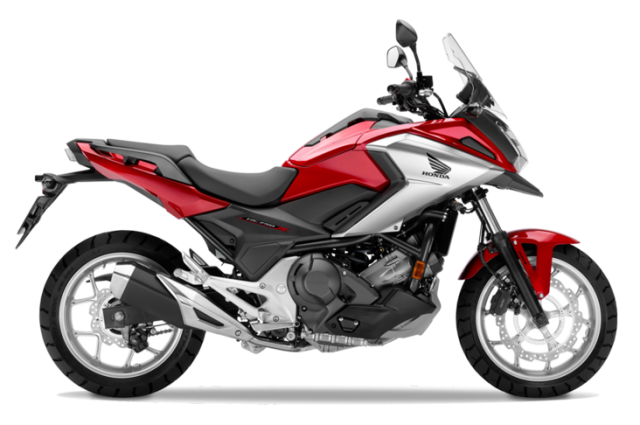 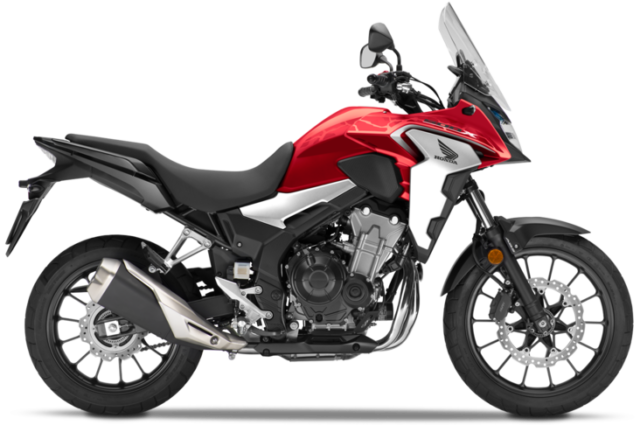 The NC750X Adventure motorcycle is packed with strong modern design and improved performance features. 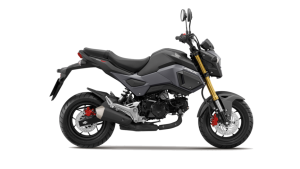 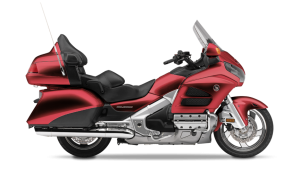 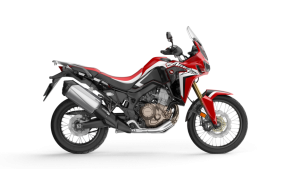 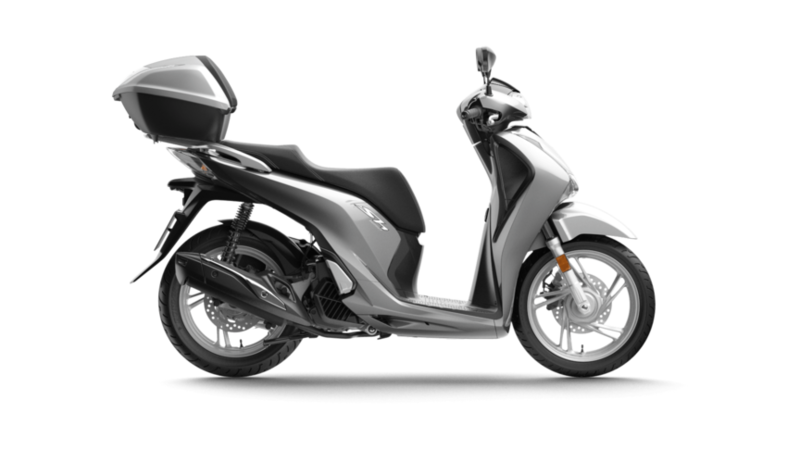 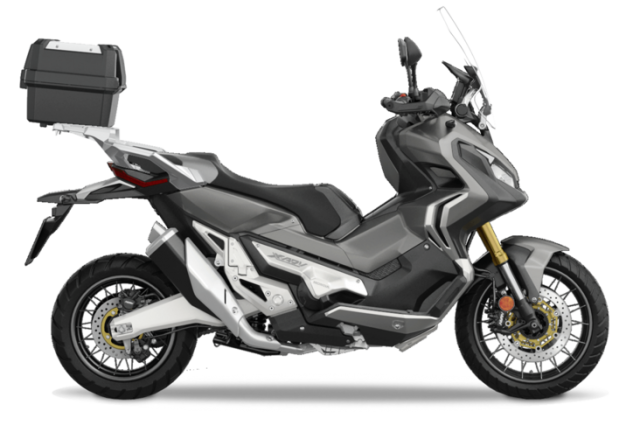 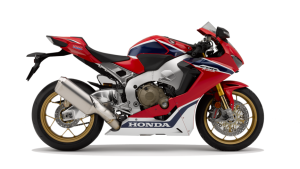 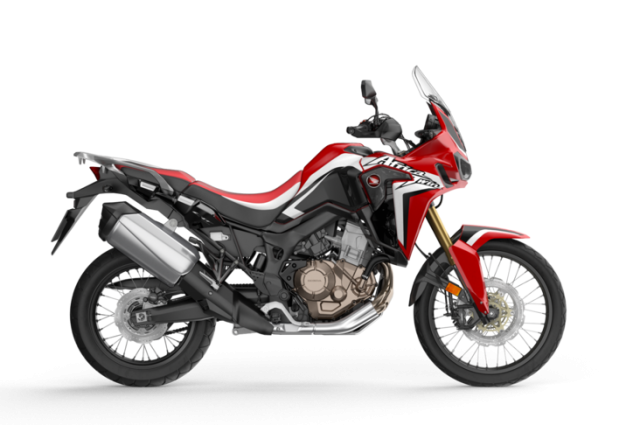 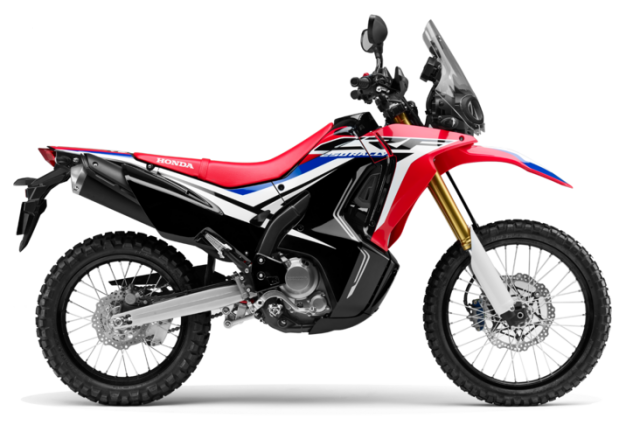 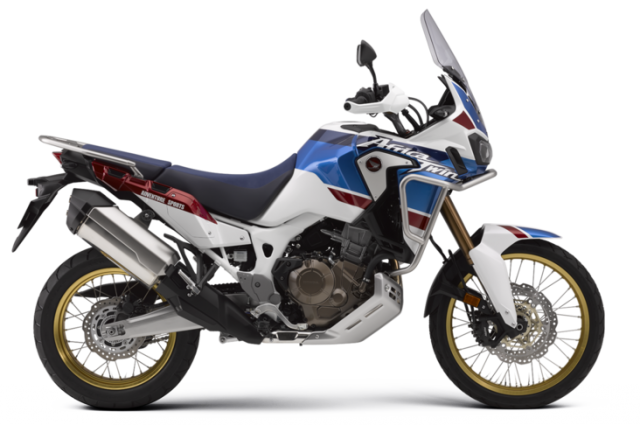 Built with a refined 750cc engine, long-travel suspension, and optional Dual Clutch Transmission – it has everything you need to ride fearlessly towards adventure.